William Dabdoub, DPM is a graduate of Louisiana State University and Illinois College of Podiatric Medicine. Dr. Dabdoub completed a two year foot and ankle surgical residency at the University of Chicago Hospitals and Clinics. 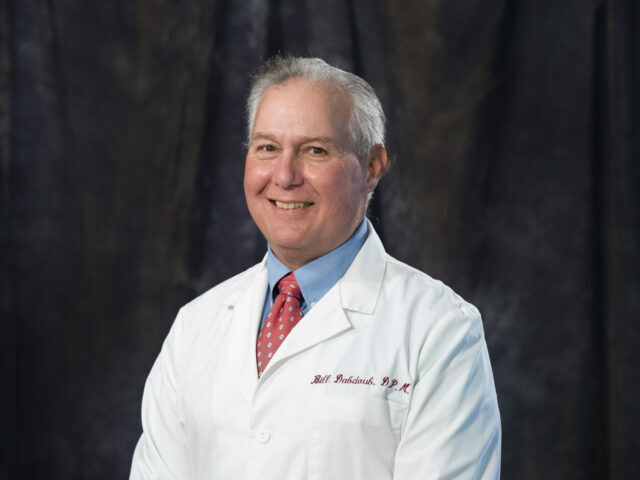 Dr. Dabdoub has been involved in the Louisiana Podiatric Medical Association since 1981, serving in all executive leadership positions and two terms as president. At the national level, Dr. Dabdoub has served as the Medicare Carrier Advisor for Louisiana as liaison to, and is an ex officio member of the Board of Medical Examiners. He is active with the American Podiatric Medical Association Political Action Committee (APMAPAC) since 1985. Dr. Dabdoub initially served as state coordinator for Louisiana. He was elected to the APMAPAC Board of Directors in 1991, helping to govern this important organization. 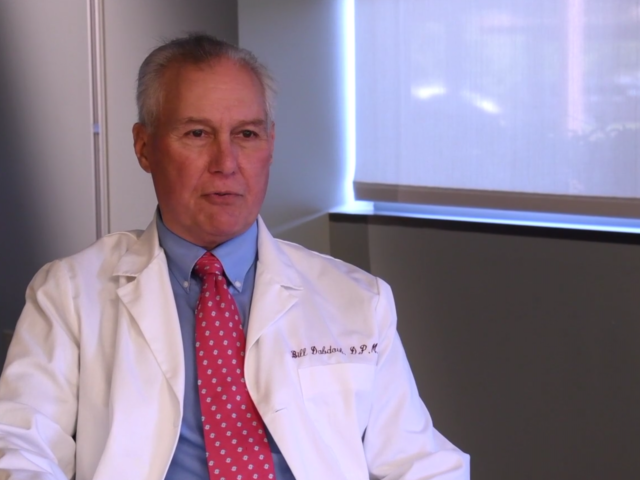 In addition to being a member of the American Podiatric Medical Association (APMA) since 1978, Dr. Dabdoub is a Fellow of the American College of Foot and Ankle Surgeons. He is an instructor for AAFAO North America for teaching uses of screws and plates in reconstructive foot and ankle surgery.